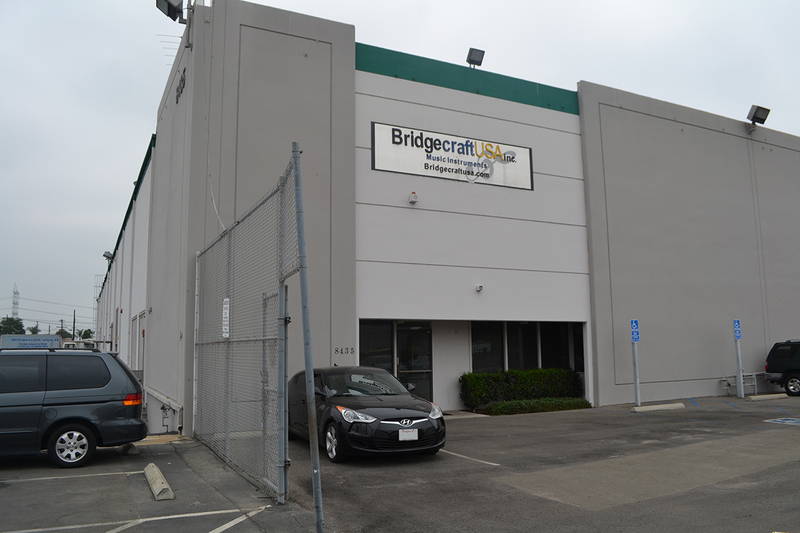 Thank You for Visiting Bridgecraft USA! 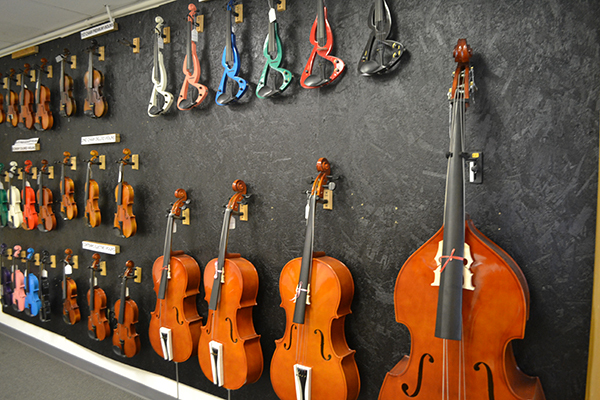 Here at Bridgecraft USA, we pride ourselves in offering you the highest quality guitars, drums, keyboards, violins, and many wind instruments for all of your music instrument needs. With our great prices and exceptional service, you will be pleased with the instruments that you receive from Bridgecraft USA. 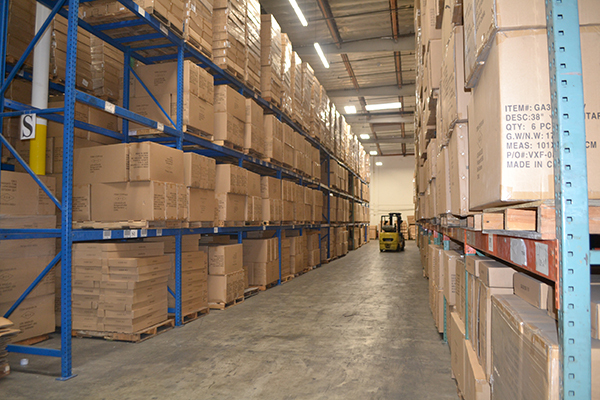 Our goal is to continually provide the best pricing, service, and product information to our customers. 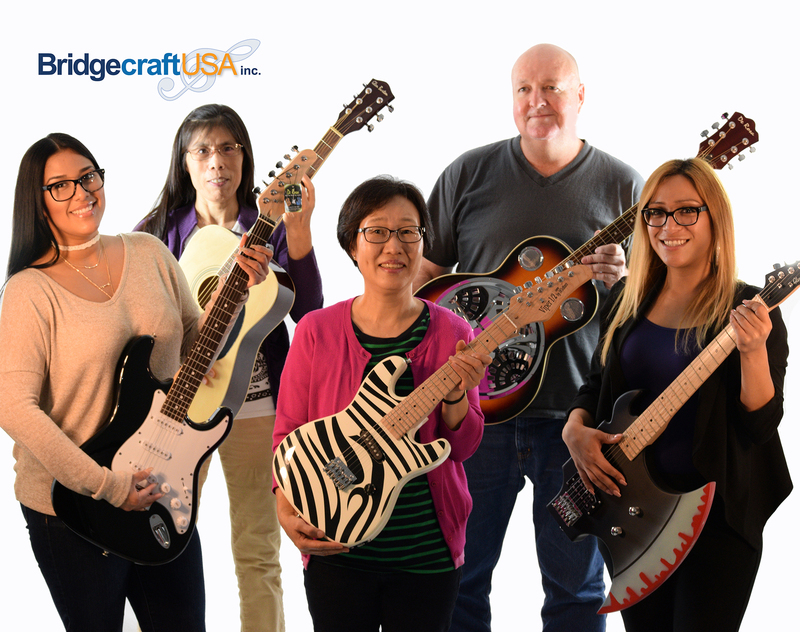 Bridgecraft USA began in 1999, Bridgecraft USA is a family owned company that has been serving the small businesses in the music Industry, teachers and musicians. Our team of expert marketers are bilingual musicians with the ability to help in English and Spanish. Our hours of operation are 8:00 am- 5:00 pm Monday through Thursday and 8:00 a.m. to 3:00 pm on Fridays. We guarantee excellent service and the lowest prices. We are here to provide excellent service, answer questions and help with their purchases. 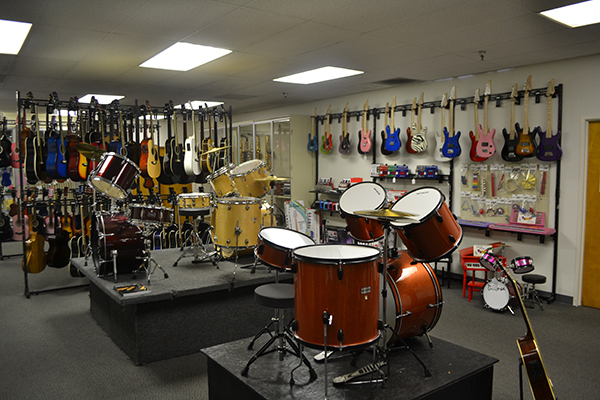 Our store also provides prices to export to anywhere in North America with or without taxes.. We started this company with a sincere hope that we would be a leading source for musical instrument products and services. We have a passion for what we do, and we want to pass that along to you. The great people behind Bridgecraft USA are here to ensure that you will receive what you want— the way you want it. Our staff believe that each customer deserves our full attention. Whether we get to meet you, or just speak with you online, we want to ensure that you have a memorable experience at Bridgecraft USA. We take a great deal of pride in our products. 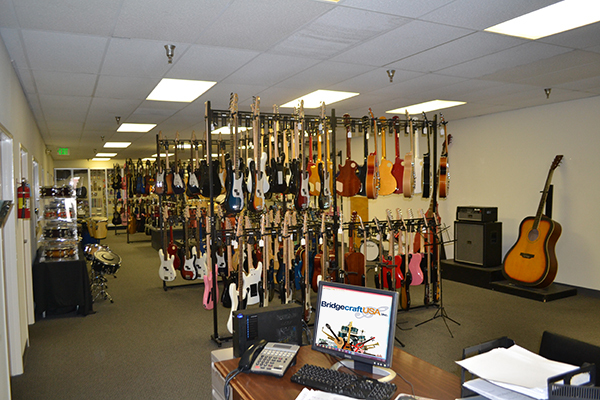 Bridgecraft USA offers high quality musical instrument products at affordable prices. 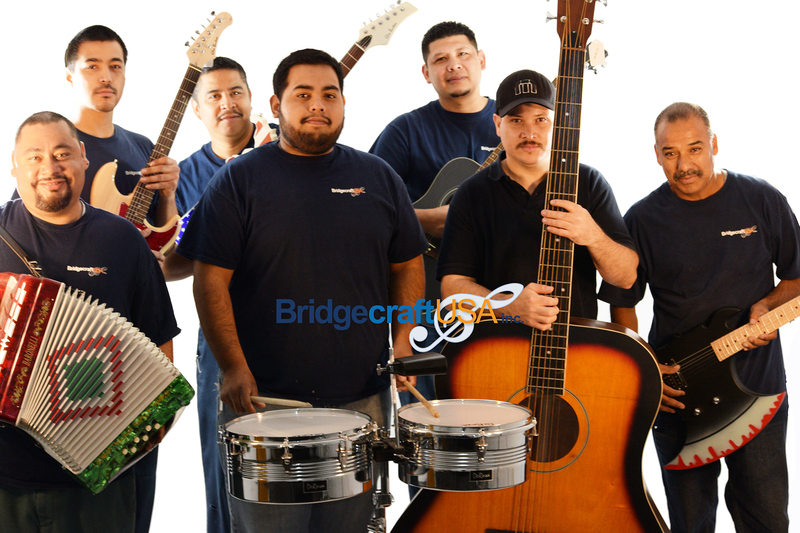 Bridgecraft USA es una compañia de propiedad familiar que a estado sirviendo compañias de instrumentos musicales, maestros y músicos desde 1999. Nuestro equipo de expertos vendedores son músicos bilingües con la capacidad de ayudar en español y en Ingles. Nuestras horas de operación son de 8:00 am - 5:00 pm de Lunes a Jueves y de 8:00 am - 3:00 pm los Viernes. Nosotros garantizamos un servicio excelente y los precios más bajos. Estamos aquí para darle excelente servicio a nuestros clientes, responder cualquier pregunta y ayudarlos con sus compras. Nuestra tienda también ofrece precios para exportar a cuanquier parte de Norteamérica con y sin impuestos.